A man is silhouetted at a show room of Nissan Motor Co. in Tokyo, Japan, February 12, 2019. 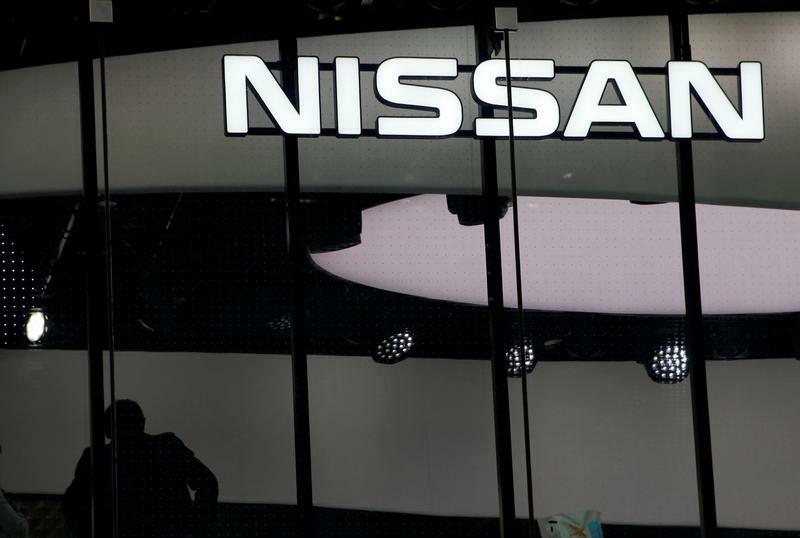 An external committee tasked by Nissan Motor to help improve corporate governance is opposed to the idea of Renault's chairman being appointed to lead Nissan's board, Reuters reported on Feb. 20, citing two unnamed sources. Jean-Dominique Senard, formerly chief executive at Michelin, was appointed chairman of the French automaker on Jan. 24, replacing Carlos Ghosn, who has been in a Tokyo jail since November on allegations of financial misconduct. Credit rating agency Standard & Poor's on Feb. 21 cut its outlook on carmaker Renault to negative from stable, citing broader challenges within the automotive sector that could hit its profit, as well as "company-specific problems." It also downgraded Nissan to A- from A, on "weak prospect of recovery in earnings."